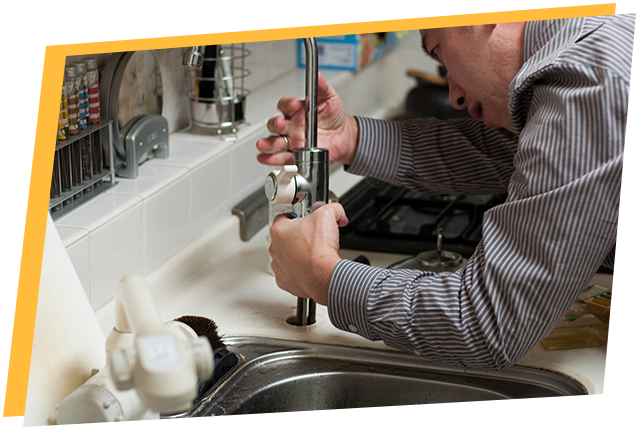 Our plumbing service provides quality repairs at affordable, flat rate prices for homes and businesses throughout Long Beach, California. Our plumbers are fully licensed, bonded, and insured, which guarantees that you feel at peace trusting your home or business to our professionals. Learn MoreCannot be combined with any other specials. * Does not apply to emergency services.